Are you ready for your close up? Everyone wants radiant, healthy and young-looking skin without the magic of make up! And now it’s possible with a high-performance facial that treats a vast array of skin problems. 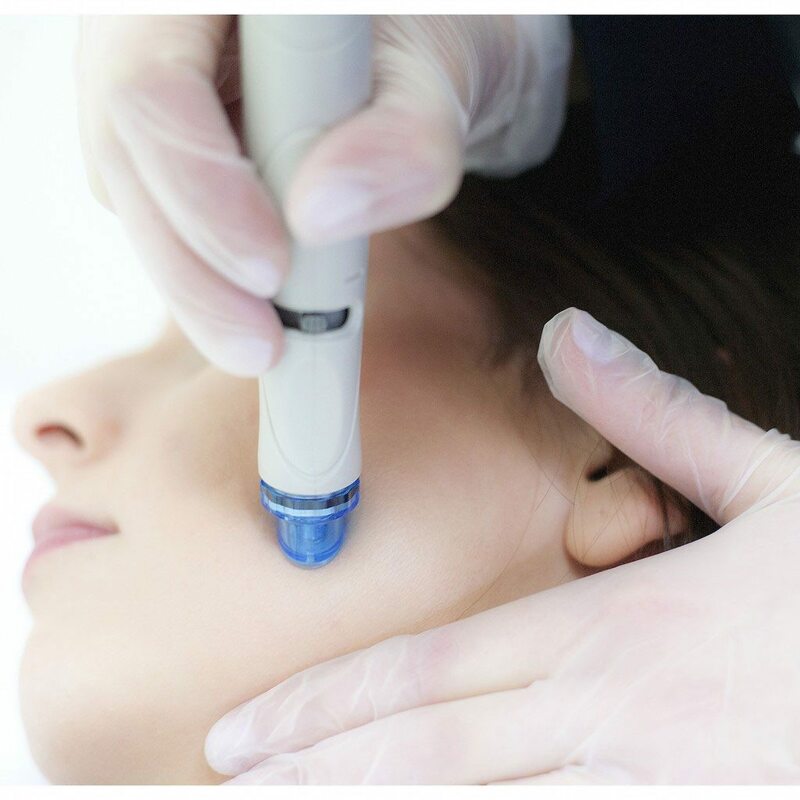 The HydraFacial™ is the treatment all the specialists and celebrities are talking about. From acne right through to aging skin and pigmentation, this resurfacing procedure thoroughly cares for your skin by providing cleansing, exfoliation, extraction and hydration. A non-invasive procedure, the HydraFacial™ is rejuvenating, relaxing and delivers instant results with no recovery time. What’s more, it is not just a quick-fix procedure for one particular skin condition the HydraFacial™ actually improves the quality of your skin helping to making it healthy. 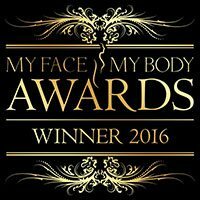 At Juvea Aesthetics, we can offer you the HydraFacial™ treatment with expert teams of award winning technicians. Because our technicians are skin experts they know exactly how to treat your specific condition and skin type. There are many applications for the HydraFacial™ but it takes a true expert to get the optimum results for your skin problem and beyond – giving you the glowing healthy skin you deserve. At your first consultation, your Juvea skin expert will assess your skin condition and some other factors such as age, lifestyle etc. This will inform them on the best procedure, time and serums to give you the results you are looking for whether you want just one or a series of treatments. Essentially, The HydraFacial™ is a resurfacing procedure which cleanses, exfoliates and extracts impurities leading to a rejuvenated, glowing complexion. The HydraFacial™ LED light therapy mode provides additional benefits post HydraFacial™ treatment. The red LED light is used to improve the skin’s firmness and resilience. It also helps reduce the appearance of fine lines and wrinkles, hyperpigmentation, and other signs of ageing. The blue LED light is extremely beneficial for people who suffer from oily skin or breakouts. 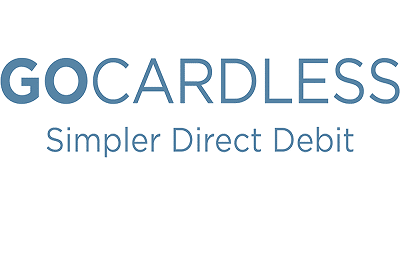 This approach to customisation is the way forward for outstanding results in skin treatments. The experts at Juvea know exactly which combinations of lights, serums and timing to achieve the best results for you. It is the only treatment of its kind to clean and nourish the skin in such a comprehensive way. Unlike some procedures which usually have some “down” or recovery time before you see results, with the HydraFacial™, the results are immediate. This is why it has become known as the “pre red-carpet” treatment – it is ideal to have just before an important event because your skin will look and feel wonderful straight away. 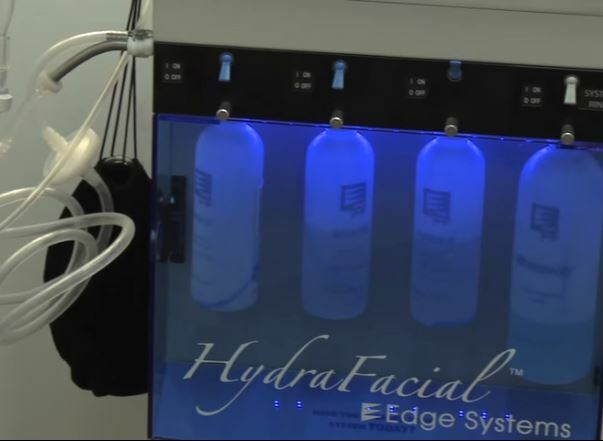 Our regular clients book their HydraFacial™ whenever they want to look spectacular or “extra-spectacular”. Looking after your skin in the best way you can, starting as young as you can, will give you “skin health for life”. 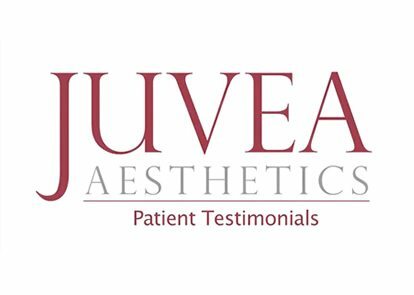 This is our philosophy at Juvea, and selecting HydraFacial™ as a lifestyle choice with its longer term benefits of regular treatments of the HydraFacial™ will consistently ensure a healthy, more youthful-looking complexion.